Orlando Outdoors is your total outdoor specialist. 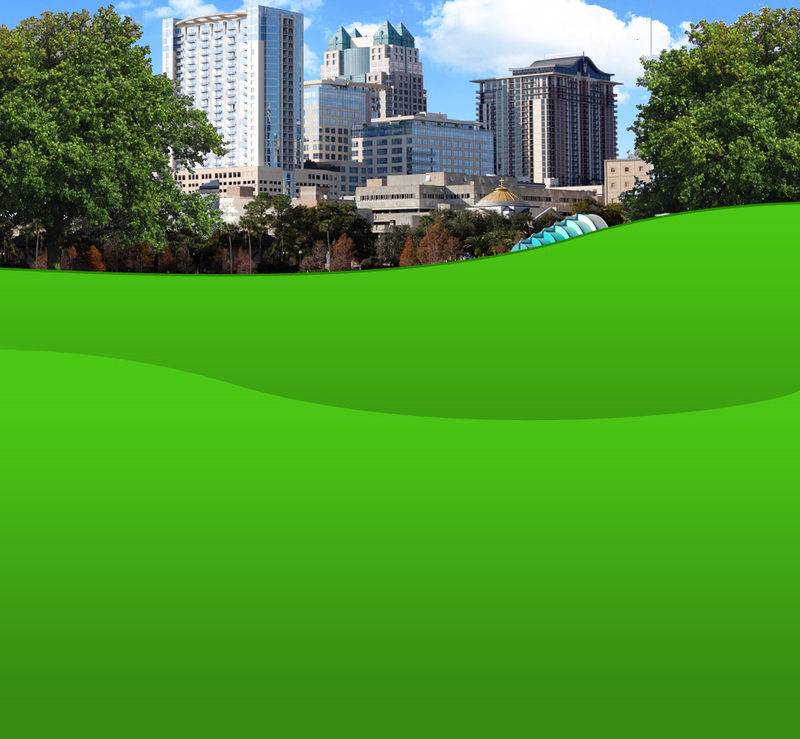 We have been providing quality lawn service throughout Central Florida since 1995. Our services include Sod Work, Tree Trimming, Tree Removal and Installation, Mulching and Pine Bark, Flower Installation, Mowing, Weeding, Hedge Trimming and more. We also offer Clean-Up Service (for bank foreclosures, repos, short sales and remodeling to get the property ready for sale). We can do a job on an individual basis or give you a price quote for regular service. We provide Commercial and Residential services. We offer a BEST PRICE GUARANTEE on our commercial quotes. 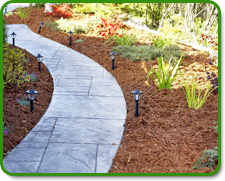 Orlando Outdoors Landscaping is committed to providing you with quality service handled by a professional and courteous staff. 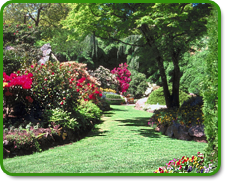 Call us today for help with all of your lawn service and landscaping needs.